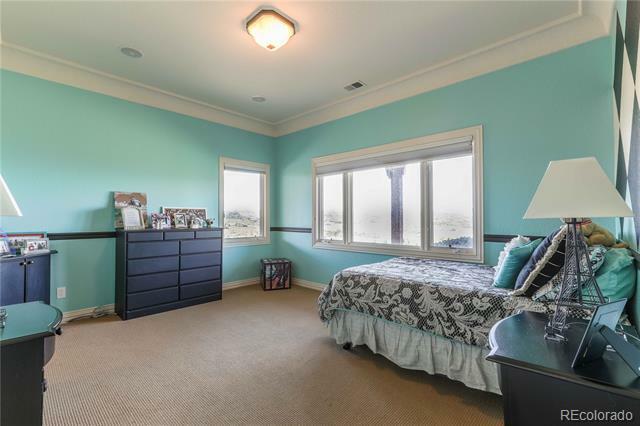 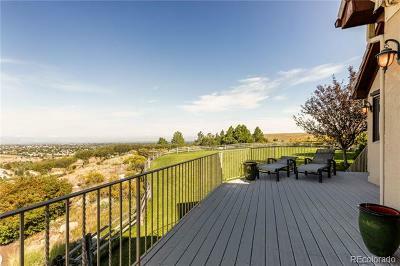 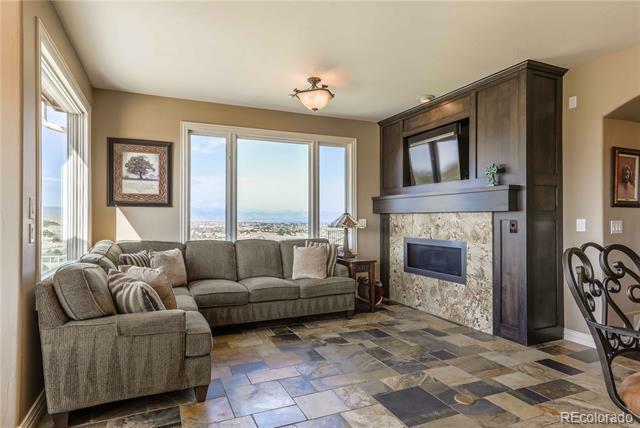 Where else can you find Million dollar 180 degree views this close to the city? 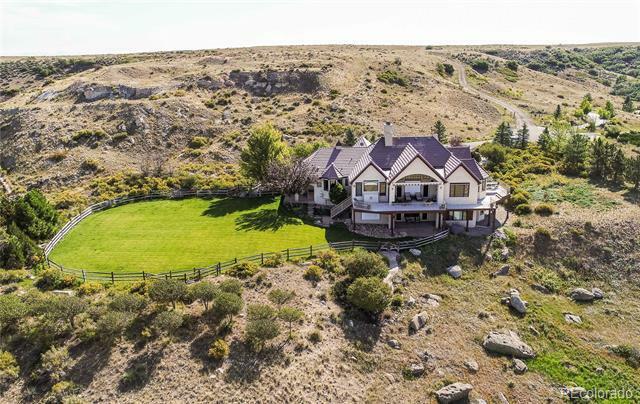 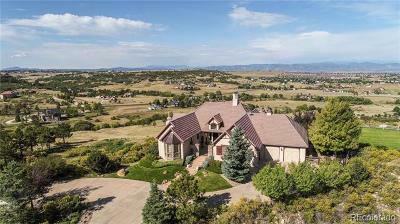 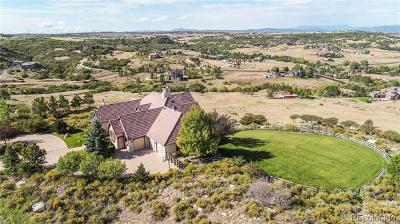 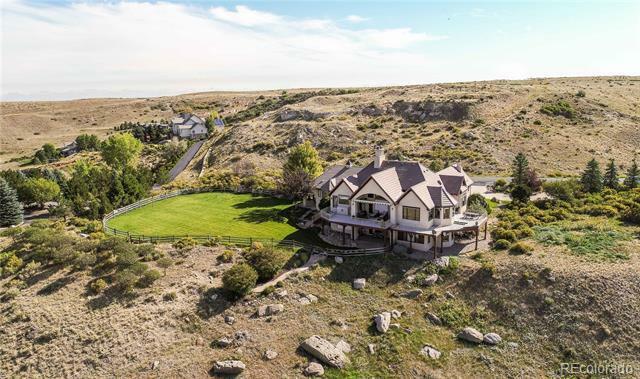 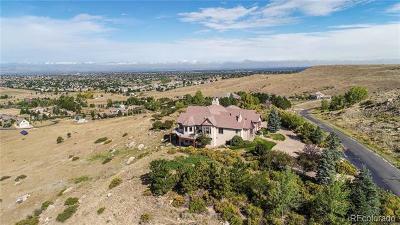 This gorgeous walk-out ranch estate on 6+ acres in Highland View Estates/McArthur Ranch exemplifies Colorado living at its finest. 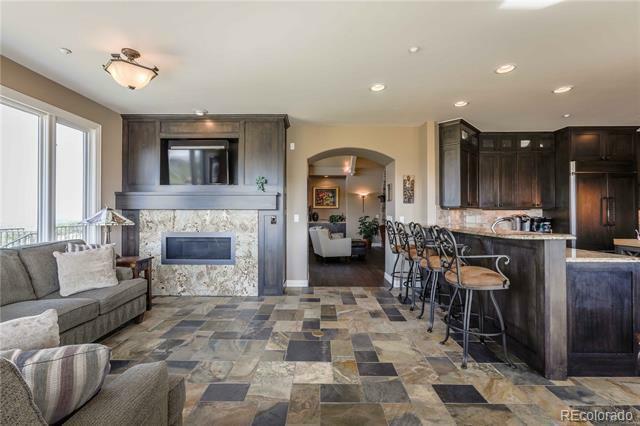 Total Remodel. 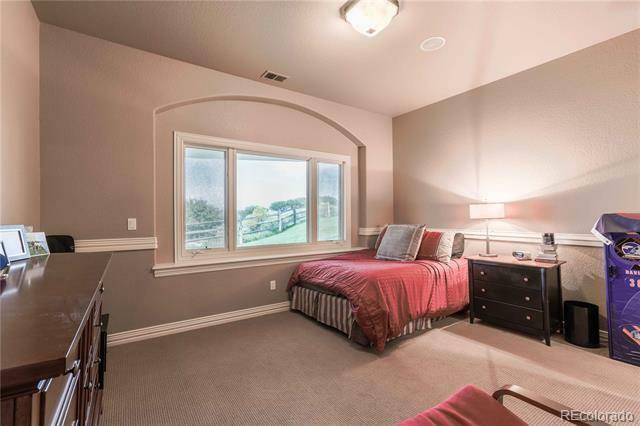 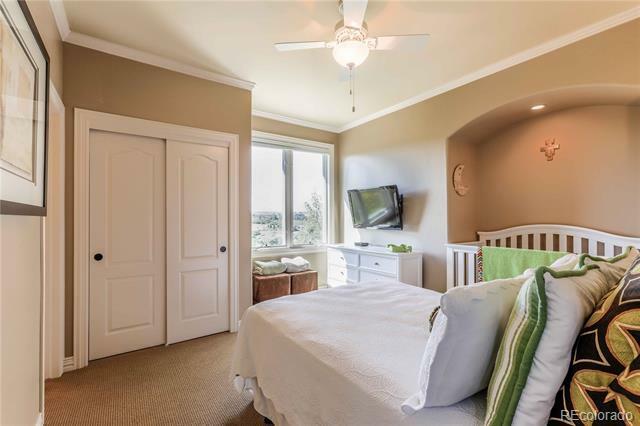 Main level includes a study, guest bed/bath, master suite, formal dr, living rm & remodeled kitchen to include custom cabinetry, side-by-side fridge freezer, additional 2-drawer freezer, bev fridge, warming drawer, microwave,butcher block island w/ breakfast bar & an 8 burner Viking range. 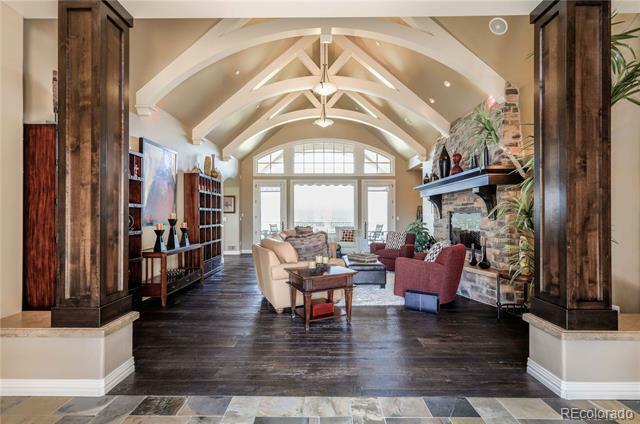 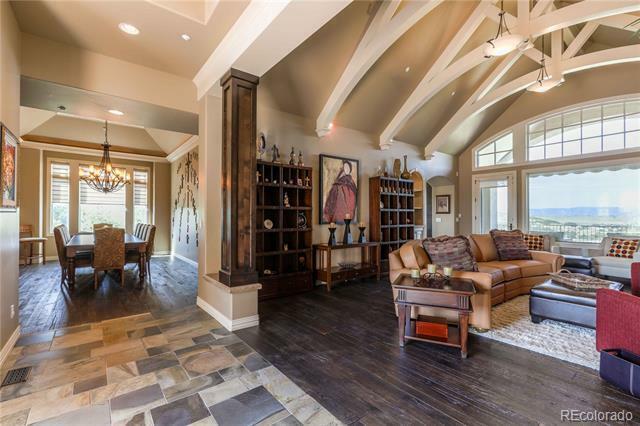 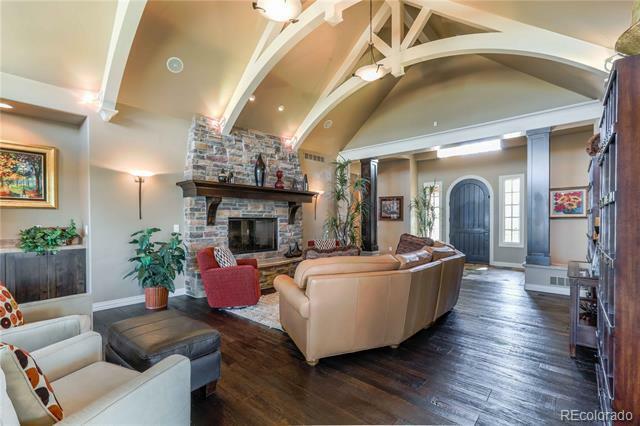 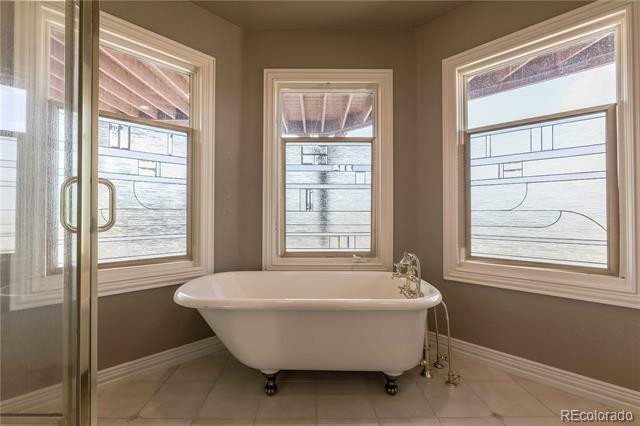 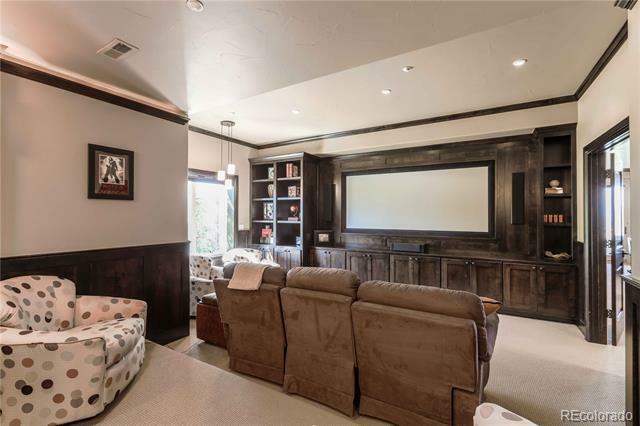 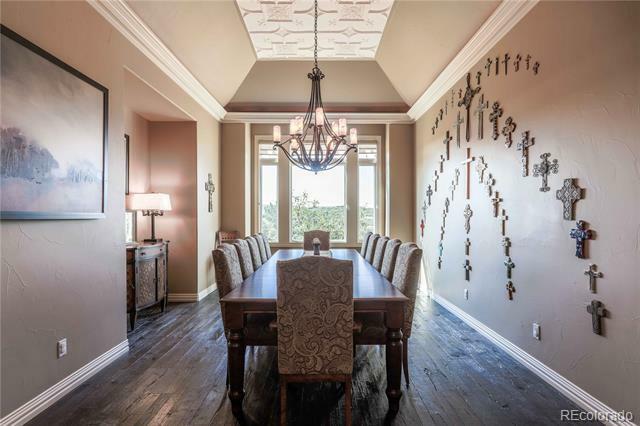 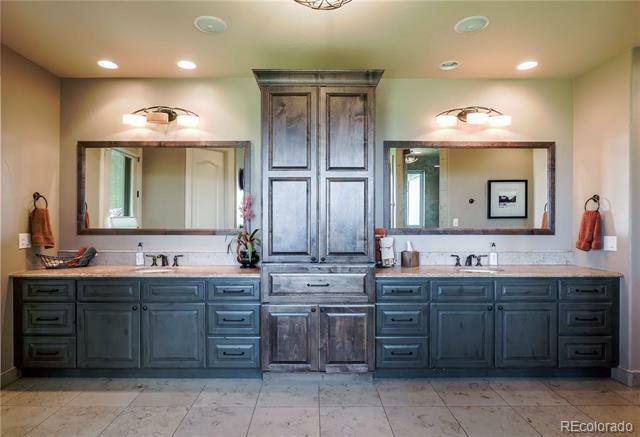 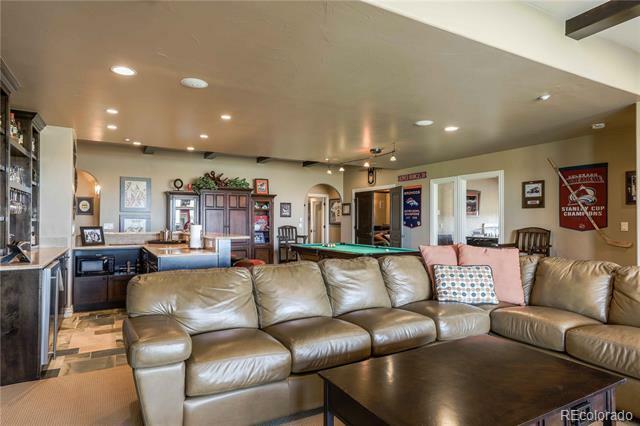 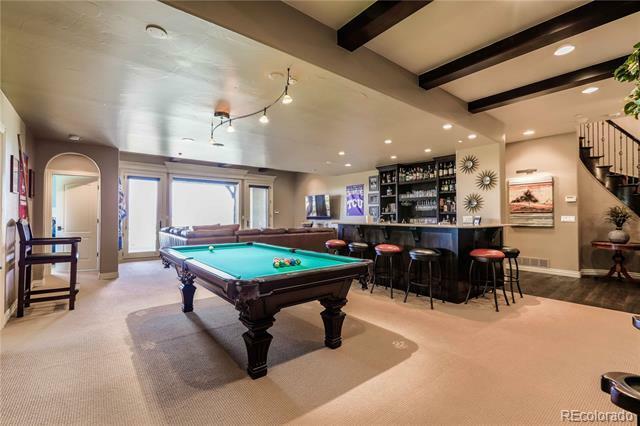 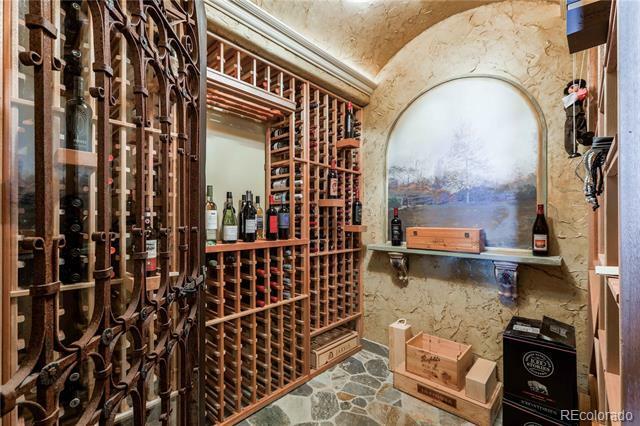 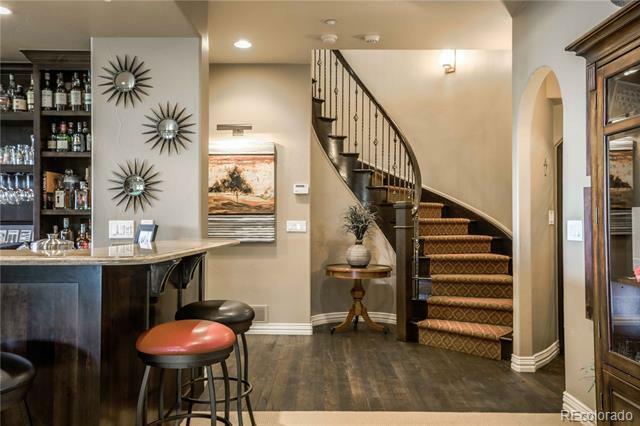 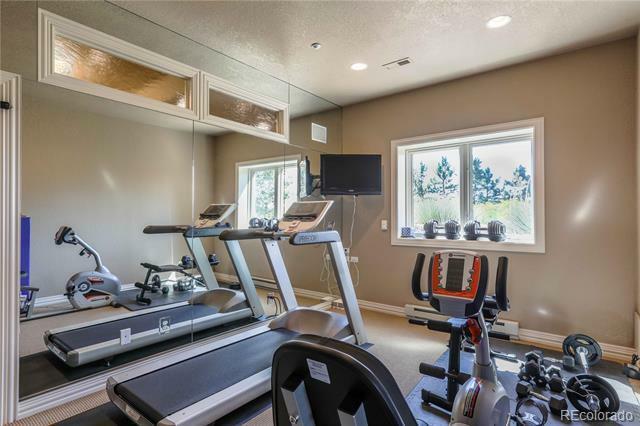 The walk-out bsmt boasts a climate controlled wine rm, full wet bar, exercise rm, media rm, & 2 beds/2 baths. 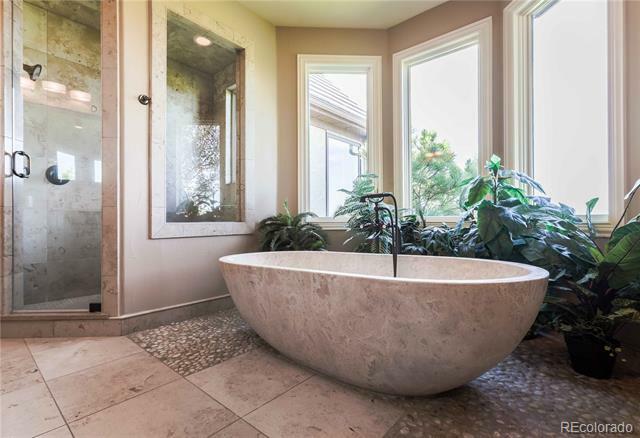 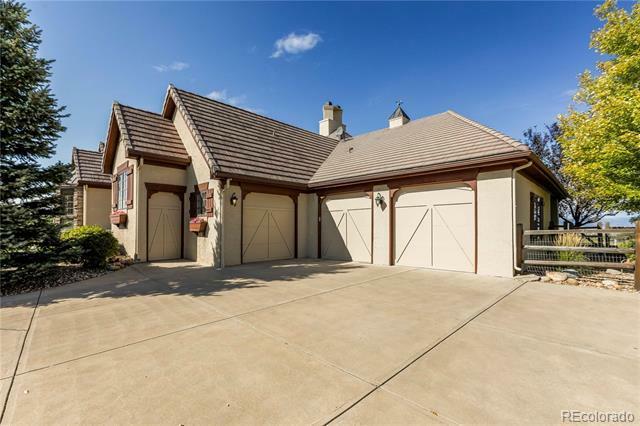 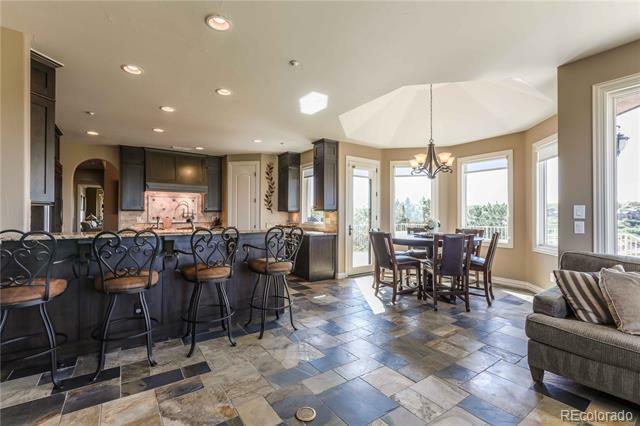 This exceptional home provides the utmost in outdoor living w/a huge, fenced backyard & professional landscaping. 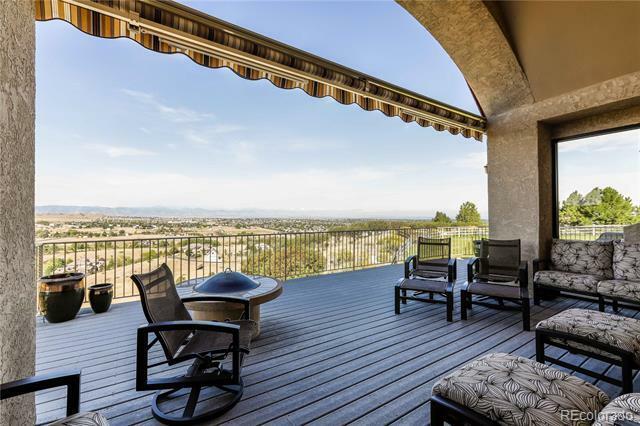 Entertaining is easy w/a charming courtyard & a wonderful wrap-around Trex deck designed to maximize the views. 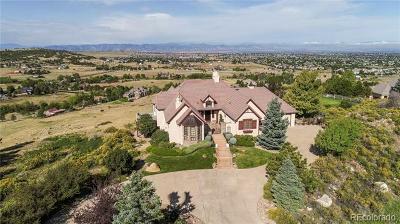 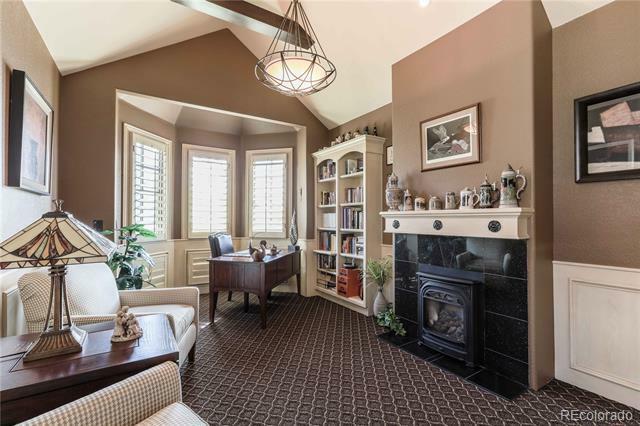 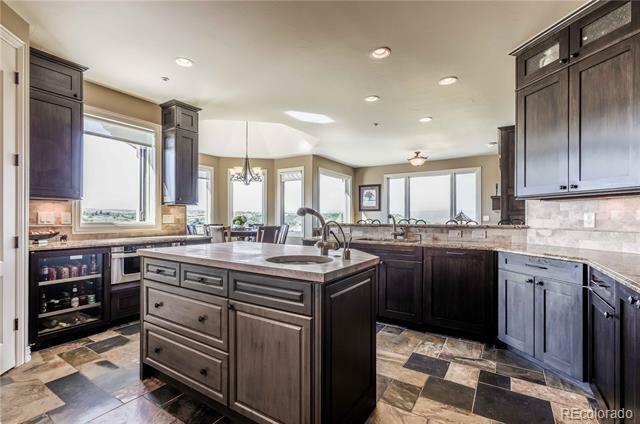 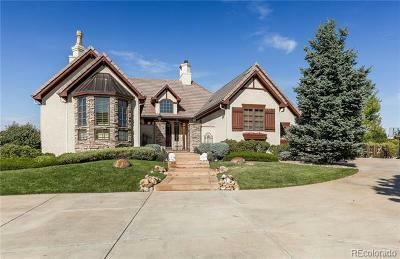 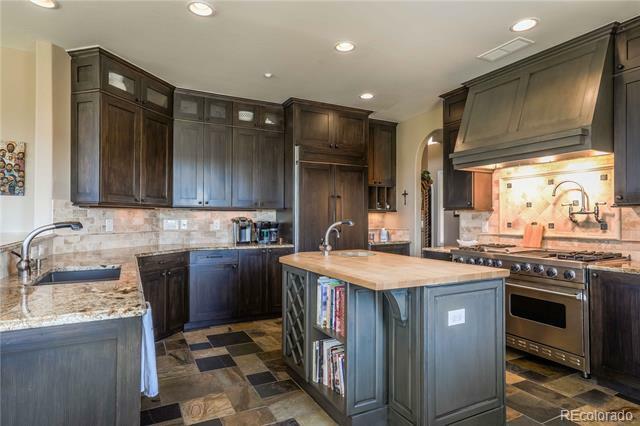 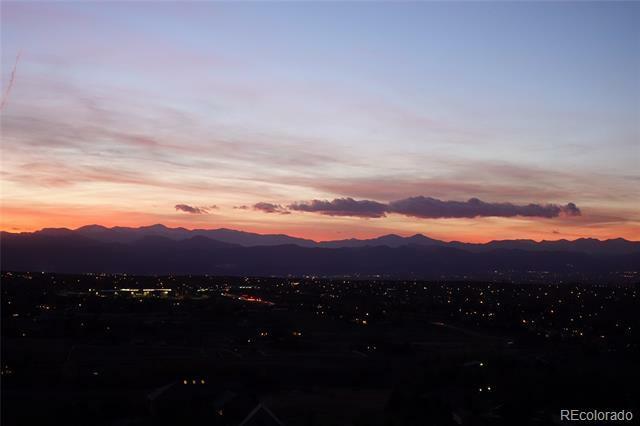 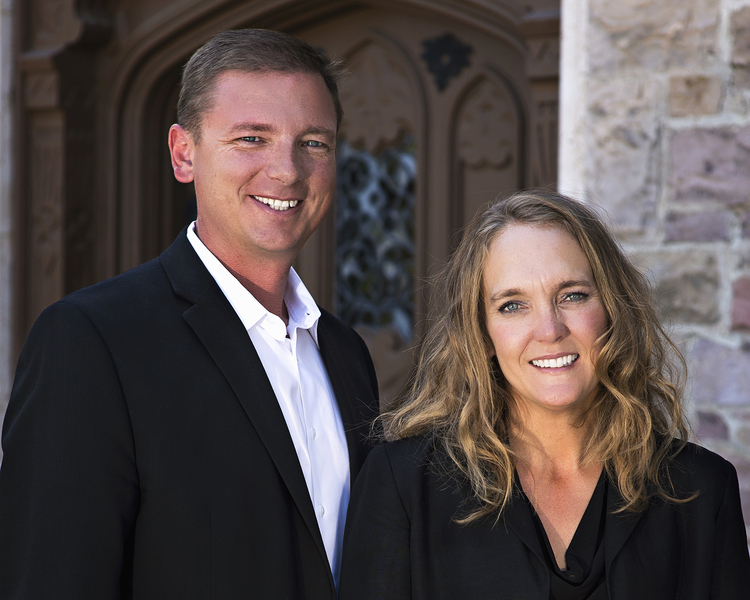 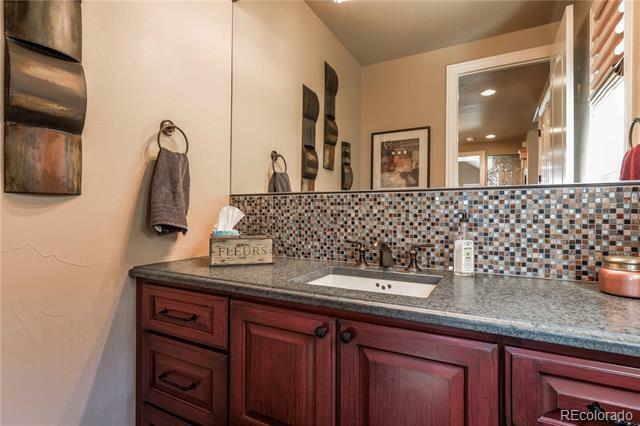 Homes donât come for sale here often & the location is perfect w/close proximity to Lone Tree, Littleton,Highlands Ranch!